They say the greatest battle you are to fight is your battle against yourself.. . Do you agree? Like this post if you do! 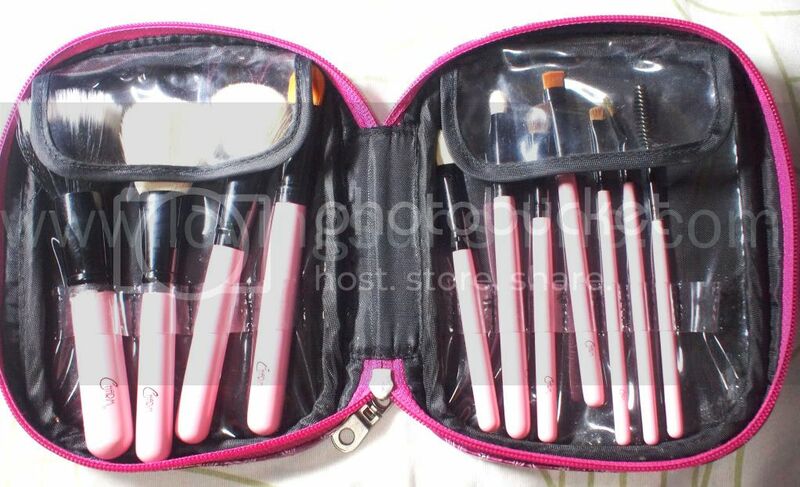 It is undeniable that the Charm Travel Pro V.2 offers the right range of make-up brushes to achieve professional application for people-on-the-go. 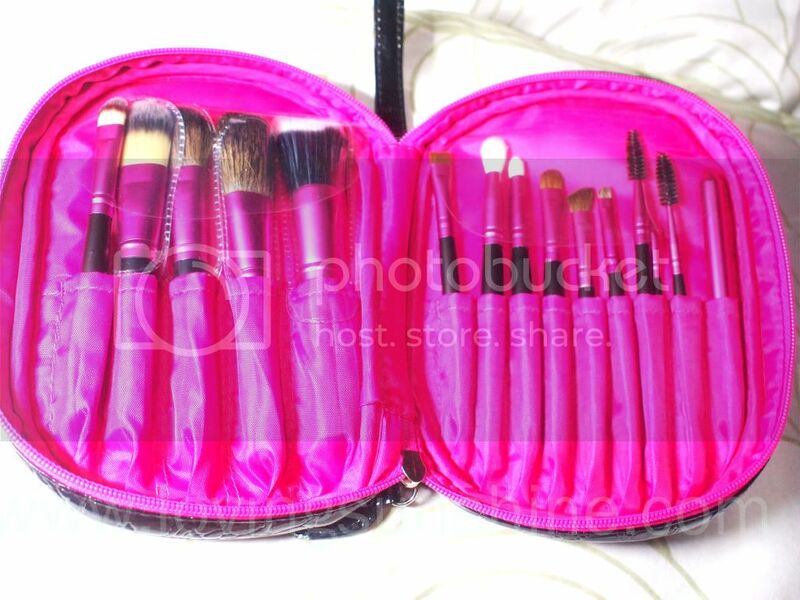 I remember selling my Dollface Brush Set when I got hold of my Charm Travel Pro Set last year. It was the easiest decision I ever made which relates to letting go of make-up related products. I got the set for Php1,800 (I hope I remembered it right) plus there were freebies with my set. In fact, yeah I just recalled, I got this set after being released from the Hospital due to Dengue. 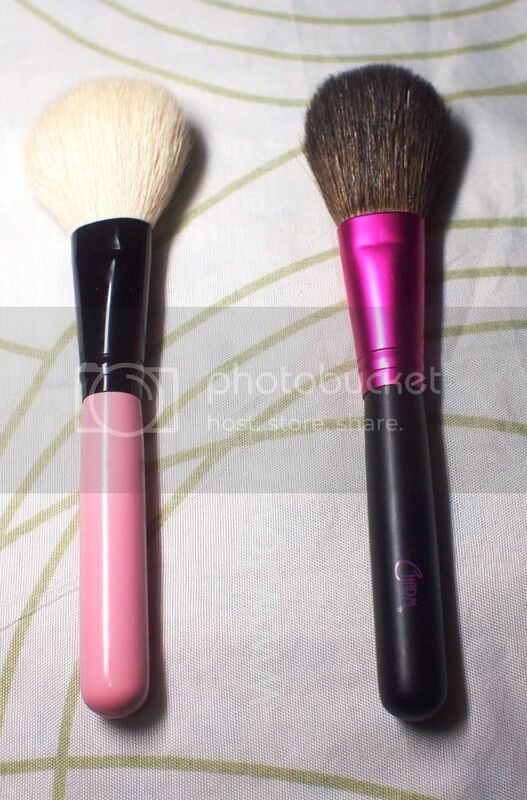 When I got home to my package, I also gave away my Ellana Minerals Kabuki brush! That's how satisfied I was with my brush set. More than anything though, I love the strap! 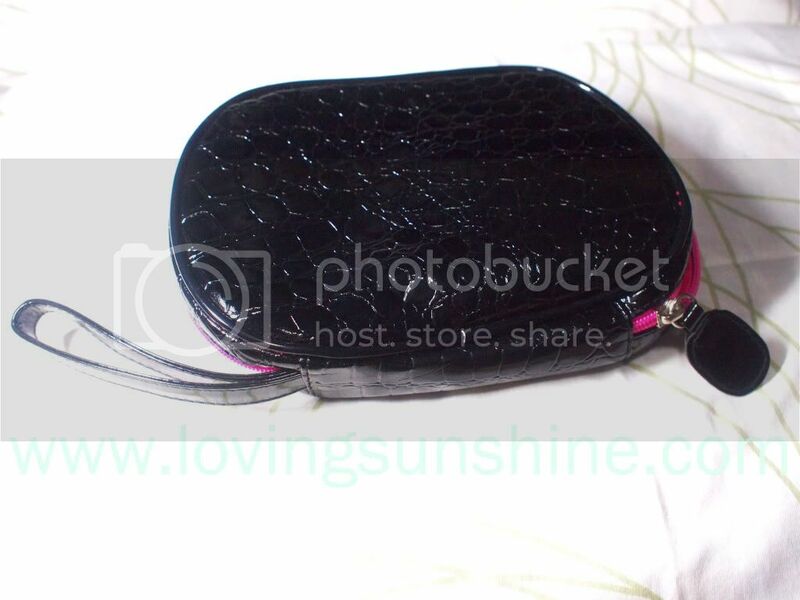 I love pouches with straps be it for my kikay kit, cellphone case, and now brush set! I have brush rolls and cylinders... this is my first strapped pouch for a brush set. I find it very convenient. 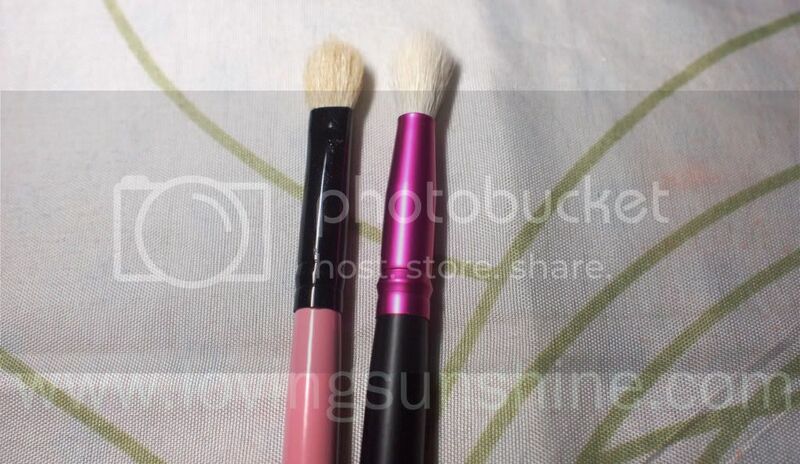 To give Charm Travel Pro 2 justice, I grabbed a photo from Beauty and Minerals website just to show how it looked like originally, especially because I also gave away my Travel Pro's lip brush when I got my Charm Pro's black lip brush. :) Wow, it just dawned on me how much I love Charm brushes. :) Three sets, and counting? Of course. 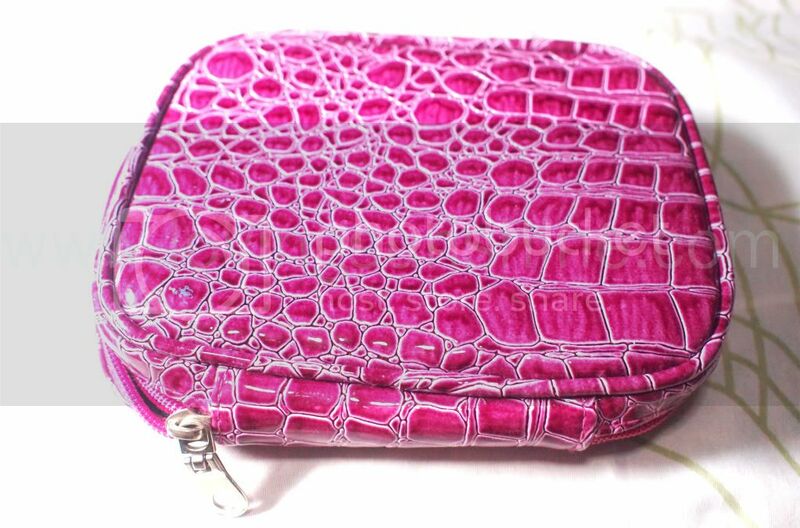 And now the Charm Travel Pro V.3... look how beautiful it had grown! Aesthetic wise, it's a grand slam win for V.2. I swear the shocking hot pink got me by my neck. If there is an American Idol type "Brush Idol" competition, Charm Travel Pro V.3 is in it to win it! What I love most is the improvement with the pockets. 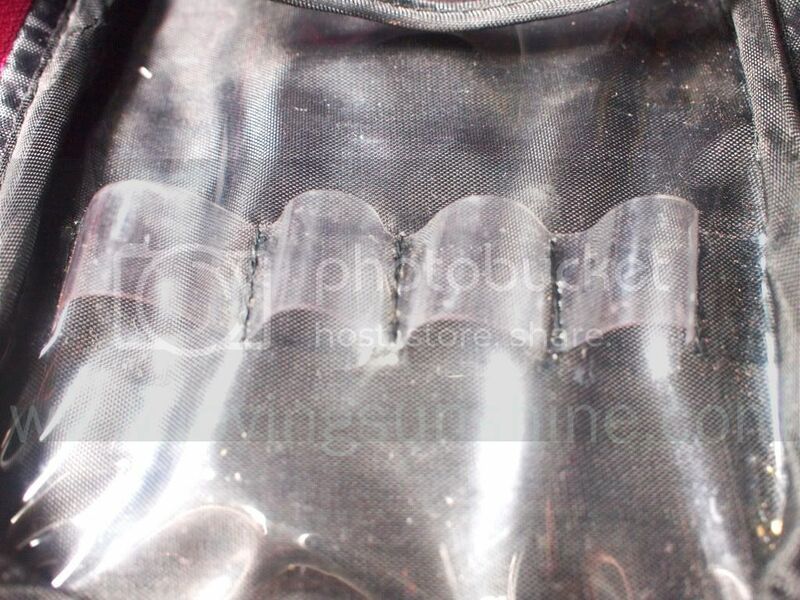 I didn't like the plastic pockets of V.2. I was always afraid I'd tear it up carelessly or when in a hurry. I'm pretty sure it will be torn someday cause it's plastic; but with V.3, I can really see it lasting longer. Plus I love how it's cloth so I can wash it unlike the former which is plastic. I can only wipe things off... and once it's stained, I would just have to deal with it. Anyway...starting with the Stippling Brush. They both have cute chubby handles, which I am a fan of, but I love the colors of V.3s handles. It follows the car-screeching outstanding sheen of Black and Hot pink. The Hot Pink ferrule has a matte metal finish which makes it look so much prettier. Now you judge the two duo-fibers. Left brush is the stippling brush from Charm Travel Pro V.2 while the one on the right side is from Charm Travel Pro V.3. How about the Powder Bushes? Notice how my white brushes stay clean? :) Please do so I can give myself a pat on the back. Product Pick-up challenge using Lola Cosmetics Pure Pearl Light Diffuser. 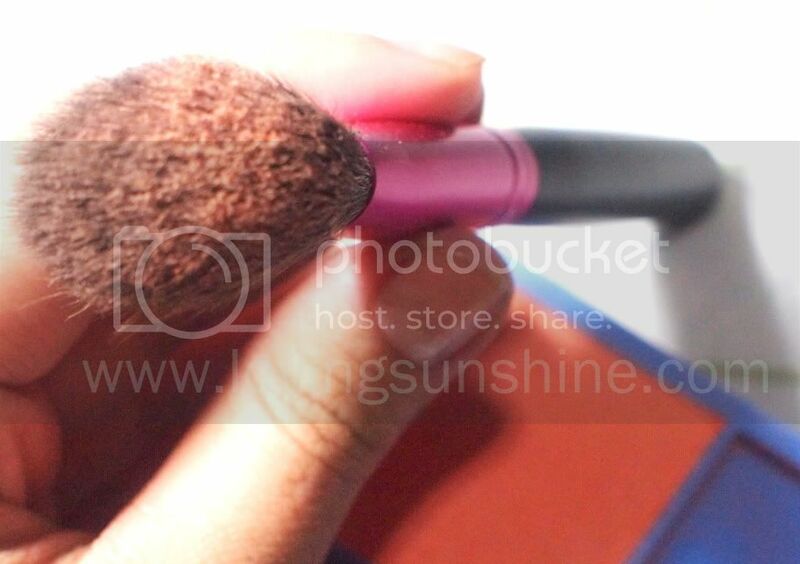 Angled Blush Brush is next. 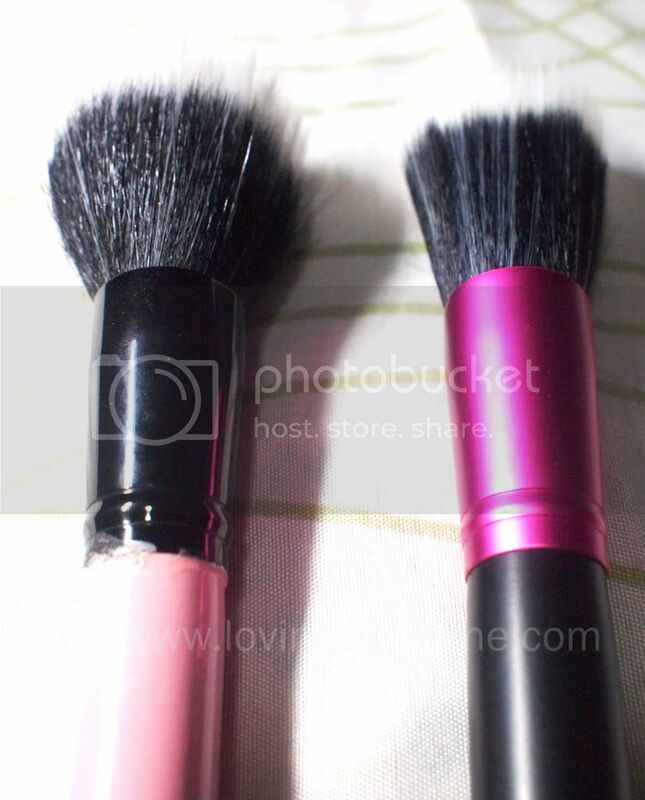 Similar to the stippling brushes, the angled blush brush of V.3 had better form. 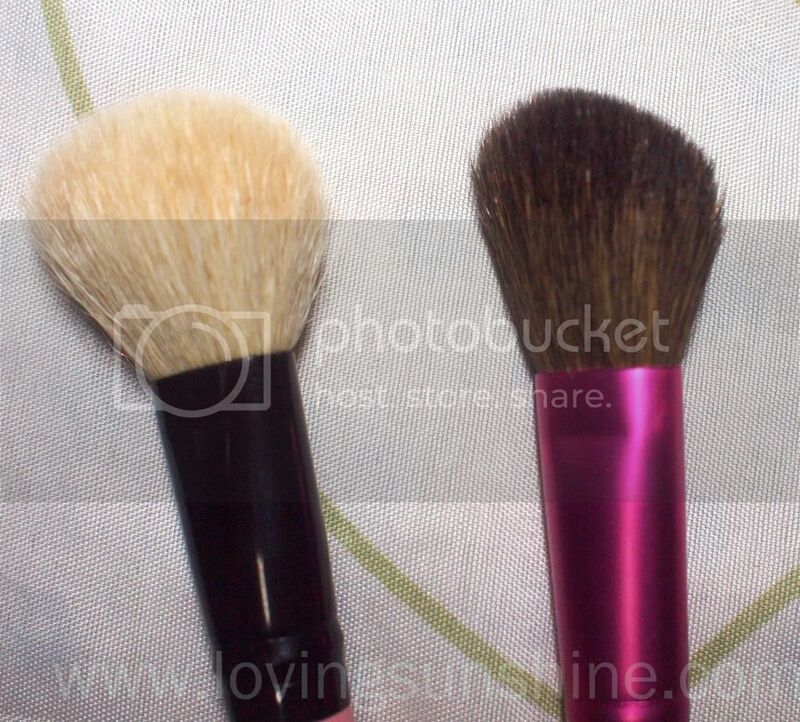 Which Concealer Brush would you prefer? 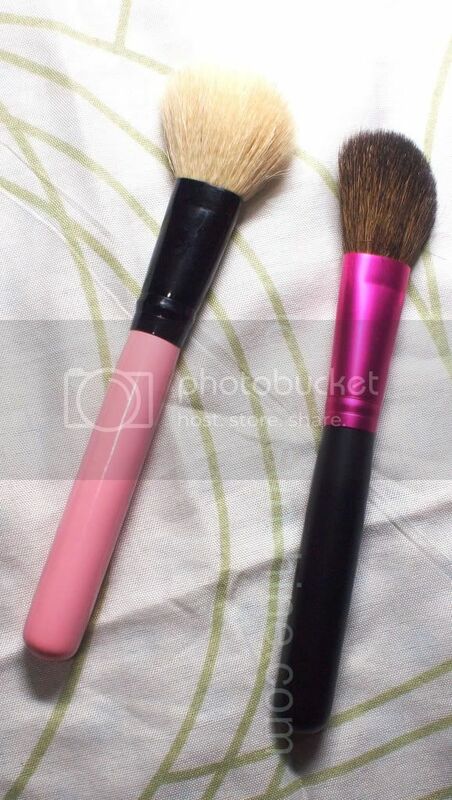 V.2 had a Jumbo concealer brush while V.3 had a regular sized concealer brush. I like the jumbo more cause it's cute! haha but I tried the latter and of course there's more precision with the smaller concealer brush (ie. for under-eye coverage). 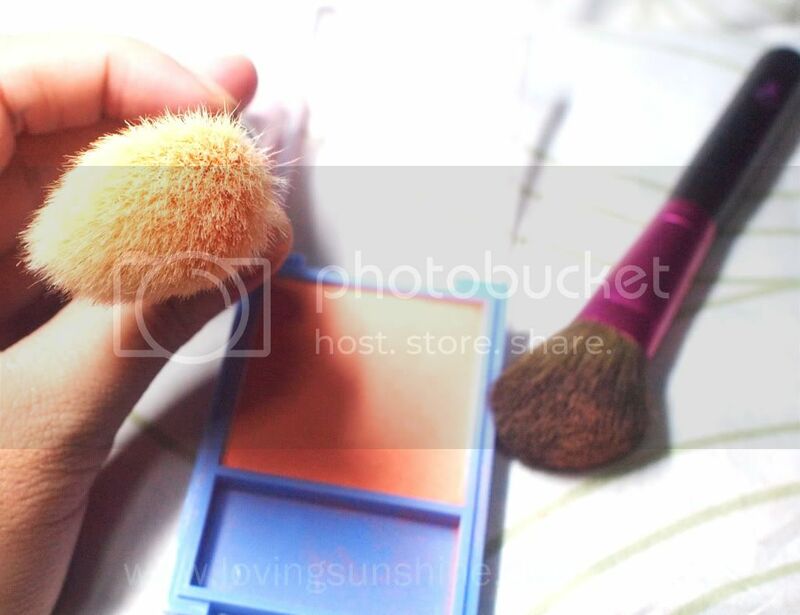 To those who have the Jumbo concealer brush, say aye if you love using it to cover up redness all over your face. I must say I prefer the brush hairs of Charm Pro, it is longer and had a less synthetic feel. But for a travel-sized brush, V.3's offer serious punches. In it to win it? Definitely. Your ordinary eye shadow brush, made prettier. I do appreciate the length of this brush. The handle is not inconveniently short. 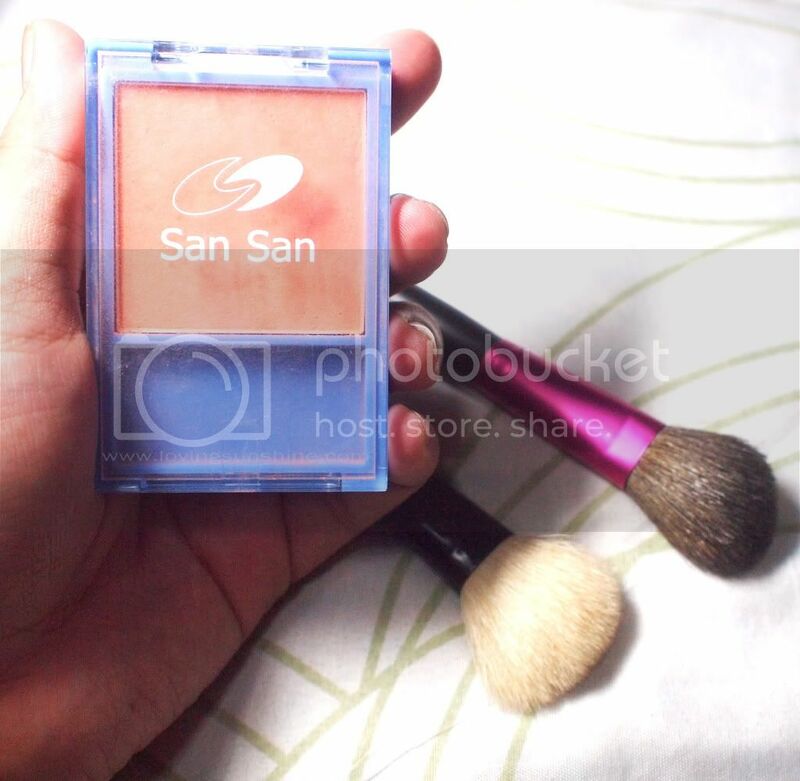 Easy to use :) Great for hurried make-up (like those who rush their beautification regimen). The Blending Brush of V.3 is longer. :) I like it. I love using blending brushes especially in achieving a smokey eye because you don't want your smokey eye to look like an architectural plan, right? Blending is key to perfection. 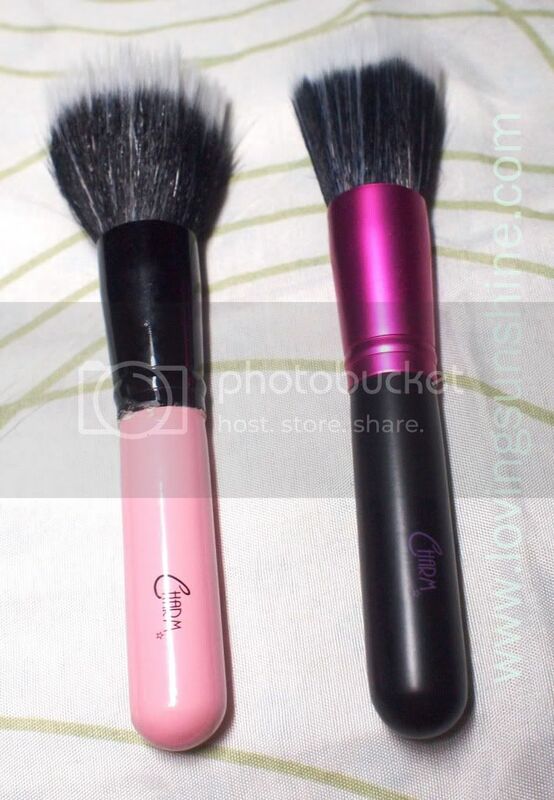 Likewise, the Angled Eye Shadow brush from V.2 is longer but the brush hair of V.3's is more defined. It wouldn't be difficult to find someone to agree with me that having the perfect brows makes or breaks a look. 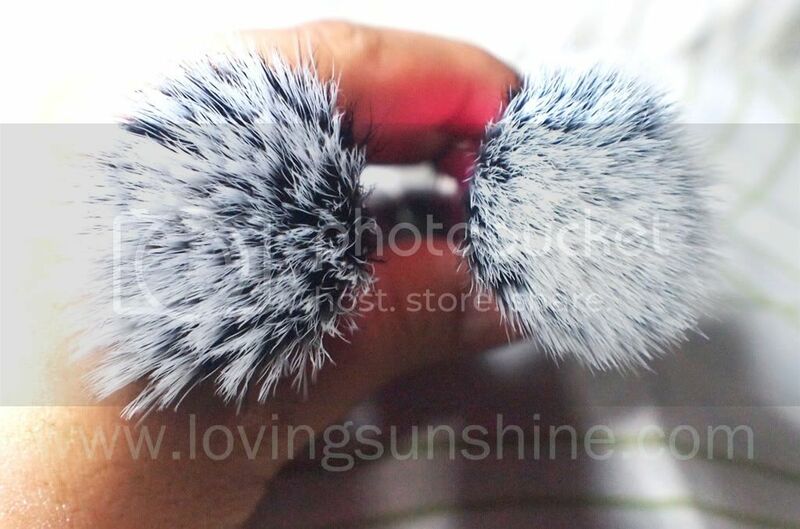 I love how the eyebrow brush from V.3 has the stiffer bristles? cause V.2's eyebrow brush had soft bristles which I don't like much. Along with having my perfect eyebrow defining brush, is the Spoolie. I failed to host the comparative shot for the spoolies of V.2 and V.3 but I hope this solo shot would speak for itself. V.3 is shorter which I find easier to handle. Okay, now I play with my brushes! Will let you know more about these tools after a few days! 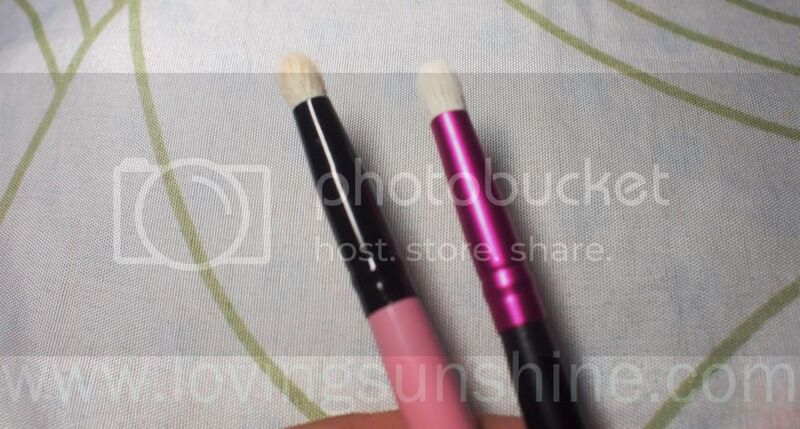 For now, let me know what your thoughts are about the make-up brushes! Thank you Sophie for developing such an improved line!